Posted: Apr 4, 2017. Updated: Apr 11, 2017. 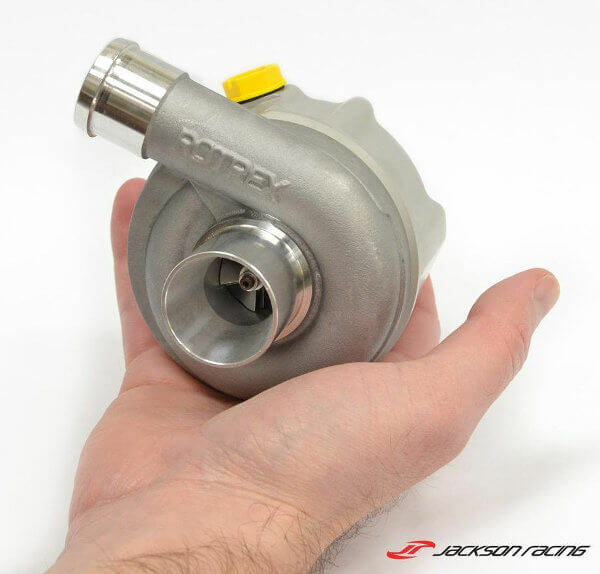 The C8-6 Rotrex Supercharger is currently the smallest (most compact) centrifugal supercharger available. The C8-6’s power range is from 27 to 55 hp and is ideal for small engines including motorcycle and motorsports applications.